Powered by technology, driven by data, made for mobile. 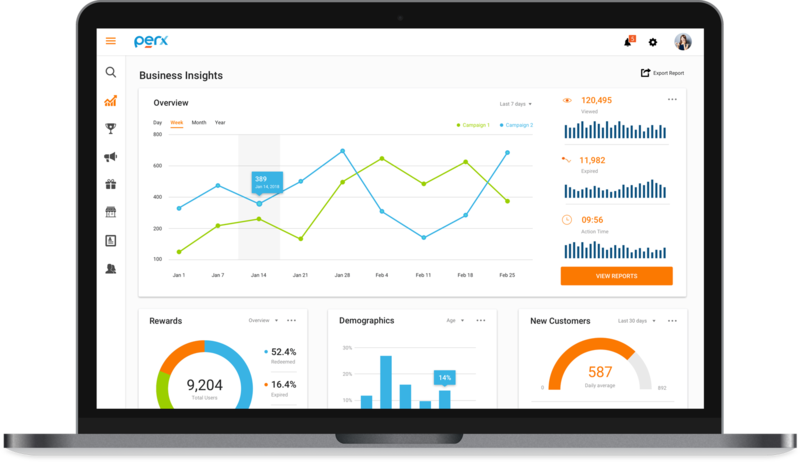 The Perx Platform enables the creation of customer experiences that help your organization boost engagement and revenue growth. 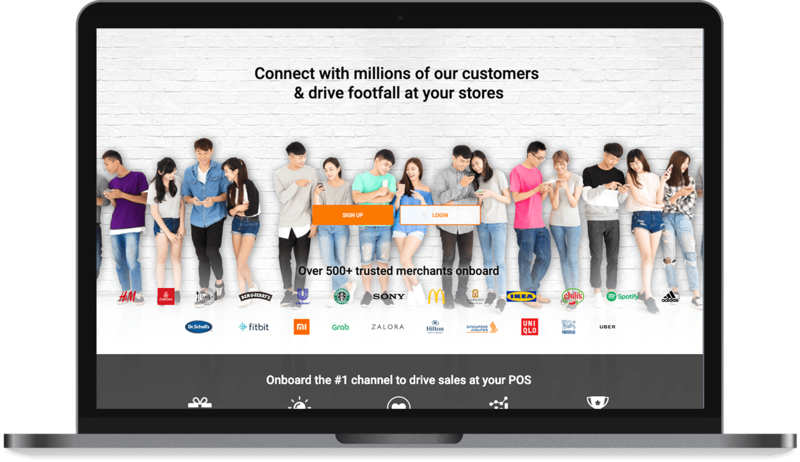 Top Bank in Asia Boosts Overseas Credit Card Spend by $24M On a Single Campaign with Perx. $4B Cosmetics Giant, Sephora Smartly Engages 60,000 Customers On a Single Campaign. One of the World’s Largest Insurer Reinvents Customer Engagement & Boosts Policy Sales with Perx. 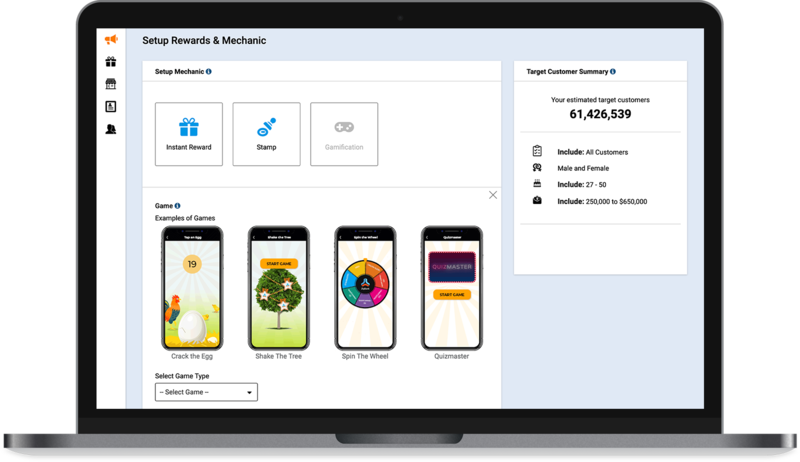 A universal cockpit that provides a bird’s-eye view of how customers are engaging with your campaigns, loyalty programs and rewards in near real-time. 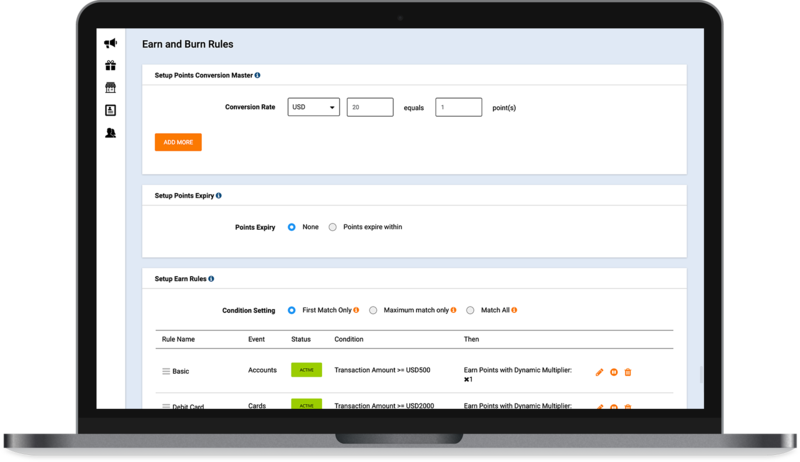 Create and manage complex, multi-tier loyalty programs equipped with dynamic earn and burn rules and incentives to drive customer actions. 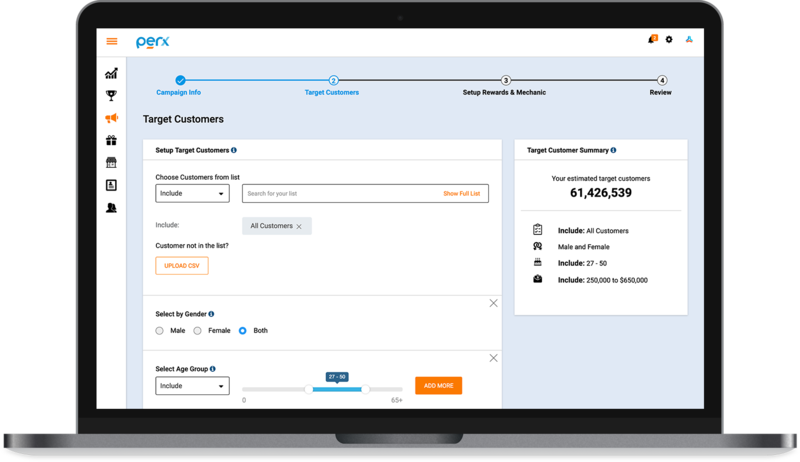 Drive revenue generating customer actions by targeting behavioral patterns through incentivized last-mile customer experiences. 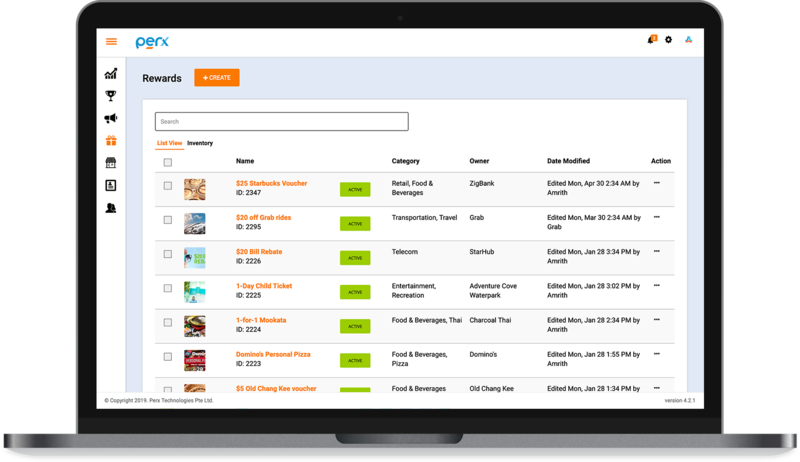 Create, manage and track your rewards inventory by category, redemption rates, performance and usage patterns. Drive up to 6x customer engagement by replacing static, legacy campaigns with personalized, gamified digital customer experiences. Facilitate real and meaningful partnerships with your external ecosystem by collaborating on reward based campaigns.